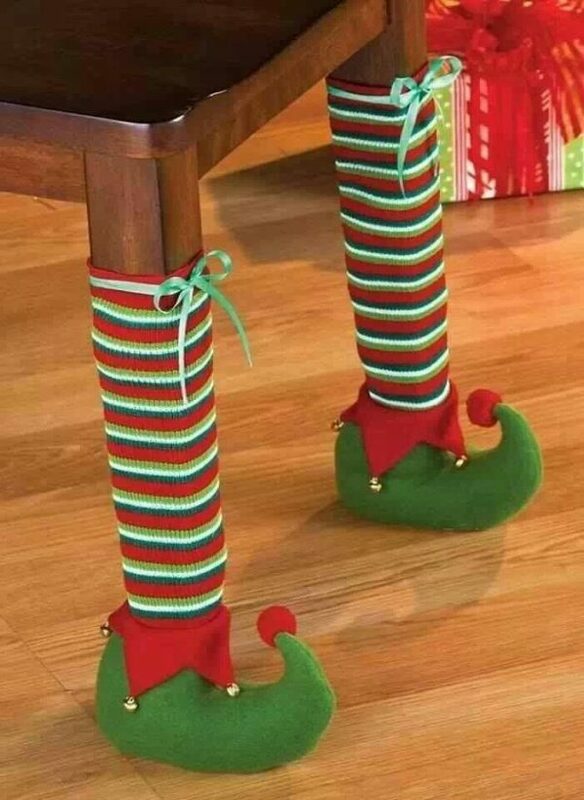 Furniture legs sometimes make damages on the floors? 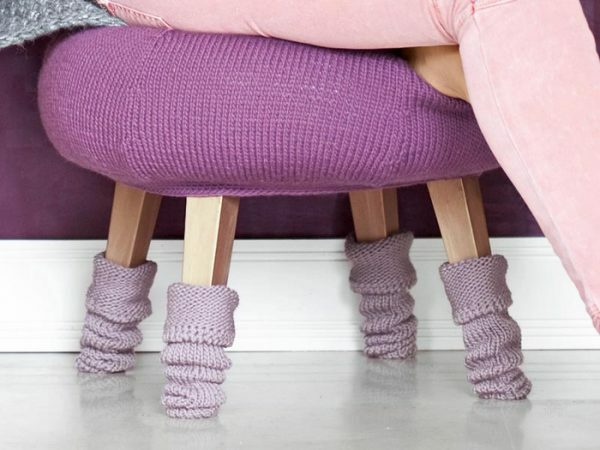 There’s an easy solution: furniture-leg socks! 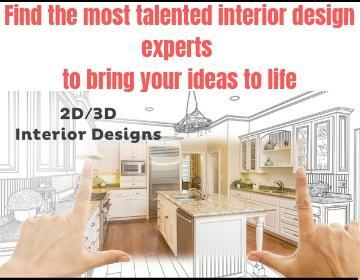 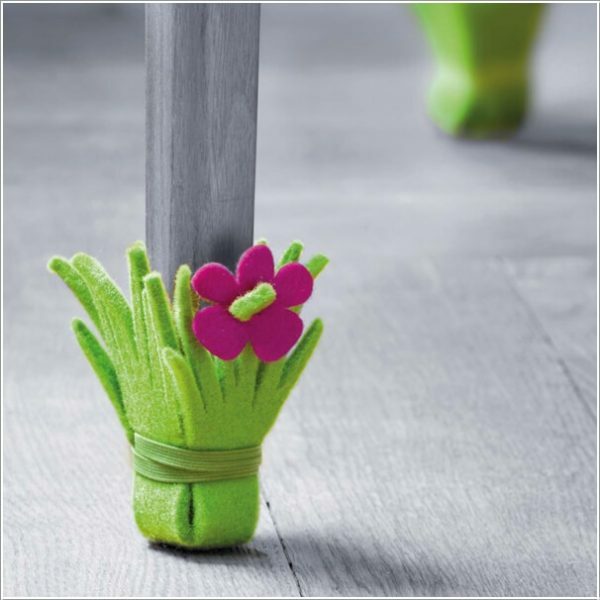 Protect your hardwood, laminate, bamboo, or concrete floors quick and easy. 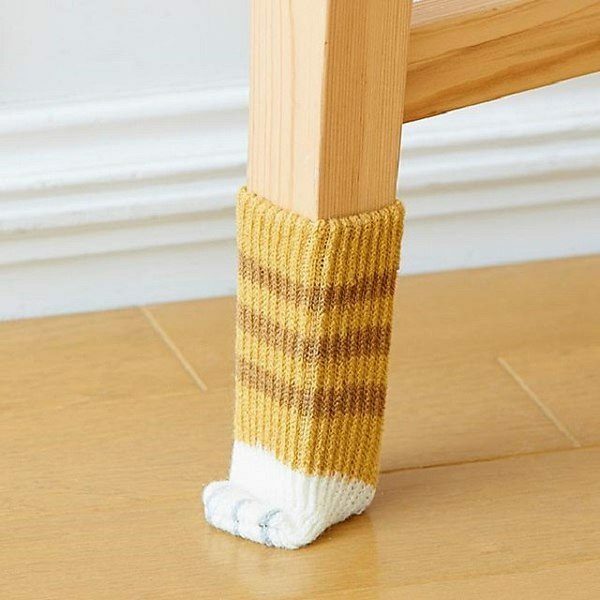 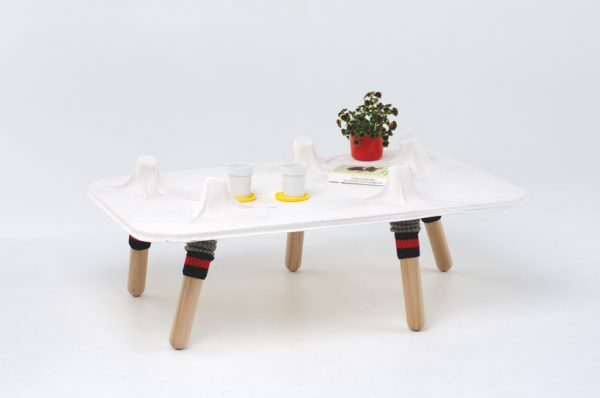 Slip the socks onto furniture legs and you’ll be able to move the furniture easily through the room without worrying about scratches. 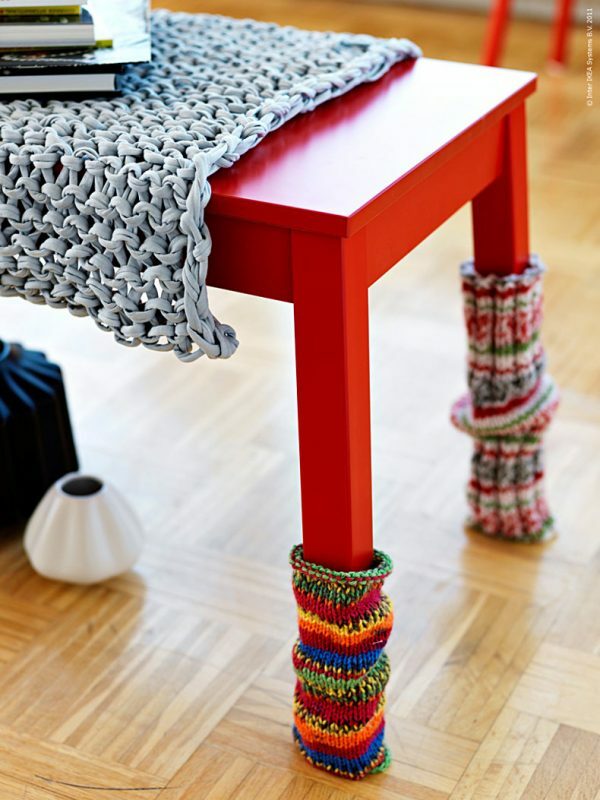 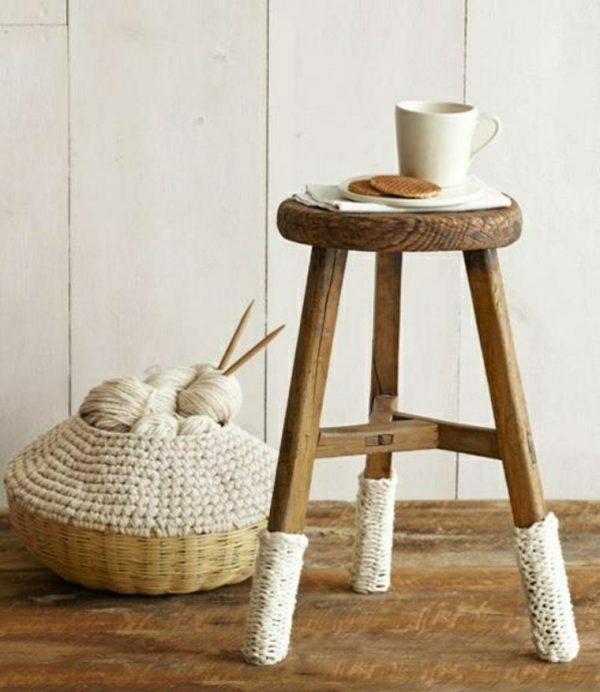 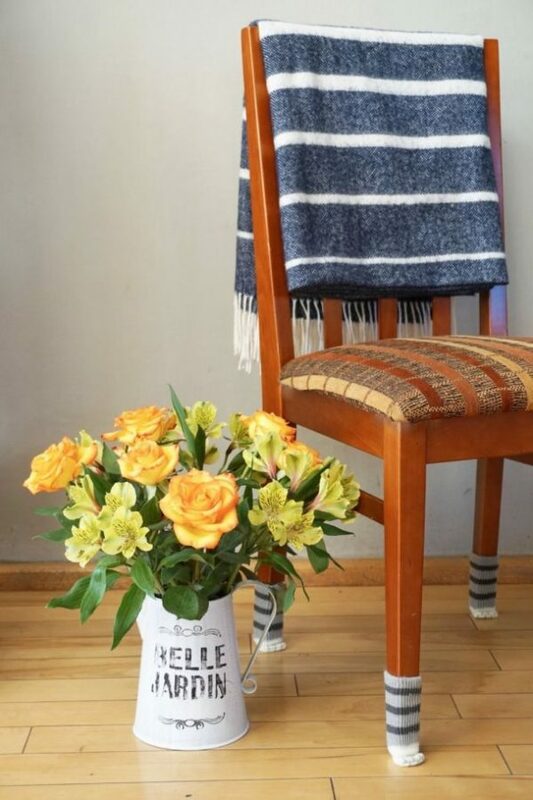 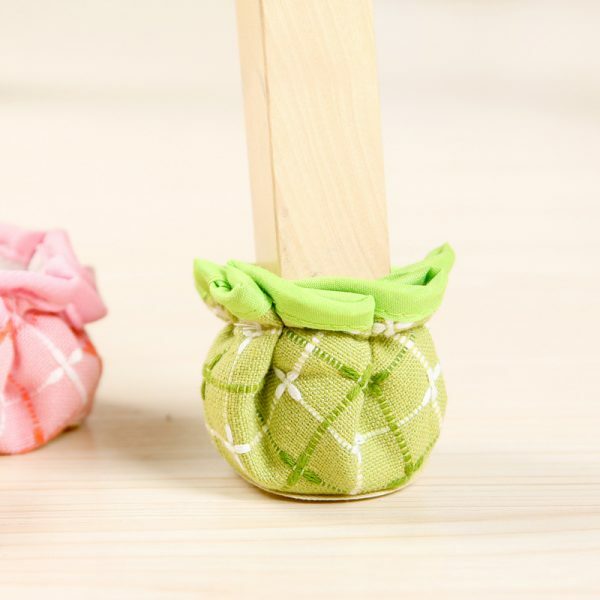 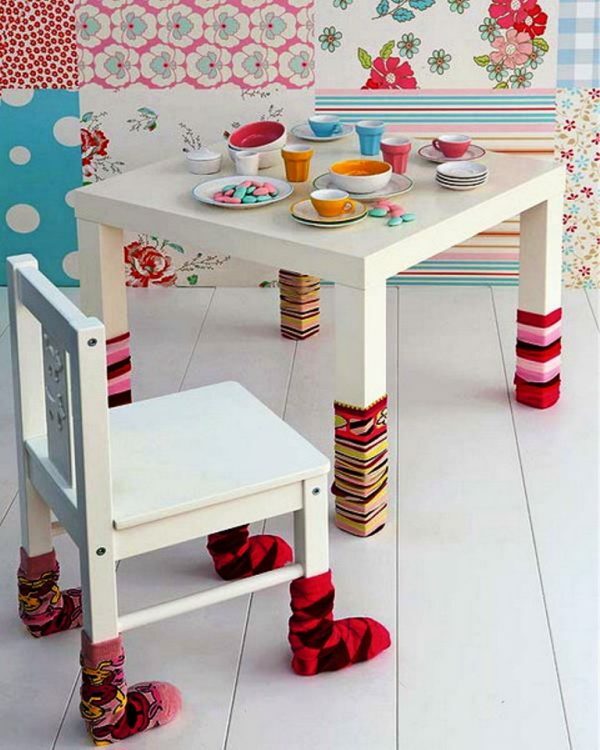 Furniture-leg socks are great add-ons to home decor and will brighten up your room.